While crowdsourcing is all the rage, I’m not convinced a crowd can discover new knowledge or innovate beyond the conventional regardless of which media format it takes. 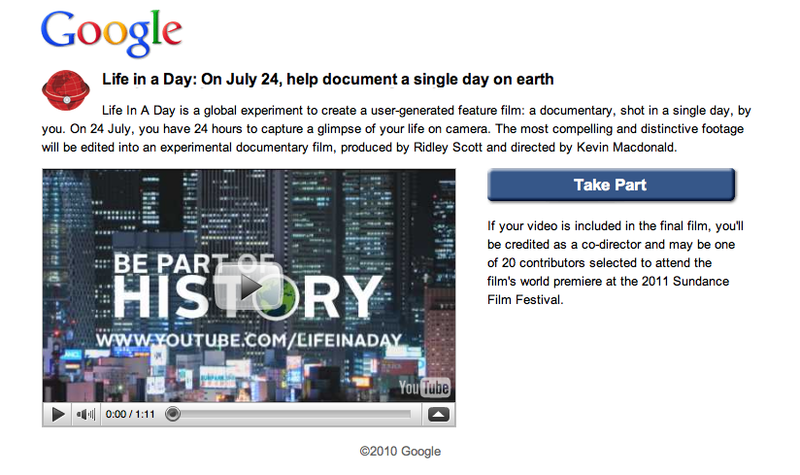 This entry was posted on July 23, 2010 at 11:54 am and is filed under Crowdsourcing, Life In A Day Project. You can follow any responses to this entry through the RSS 2.0 feed. You can leave a response, or trackback from your own site.